Stock up on paper towels without leaving the couch. Target.com has the 8 count Giant Rolls of Bounty Select-A-Size white paper towels for $10.49 each. Plus, now through 2/16/19, Buy 3 select household cleaning, laundry care, paper products & dish washing items AND select FREE in store Pickup, Drive Up or Target Restock (when available), you’ll receive a FREE $10 Target gift card. 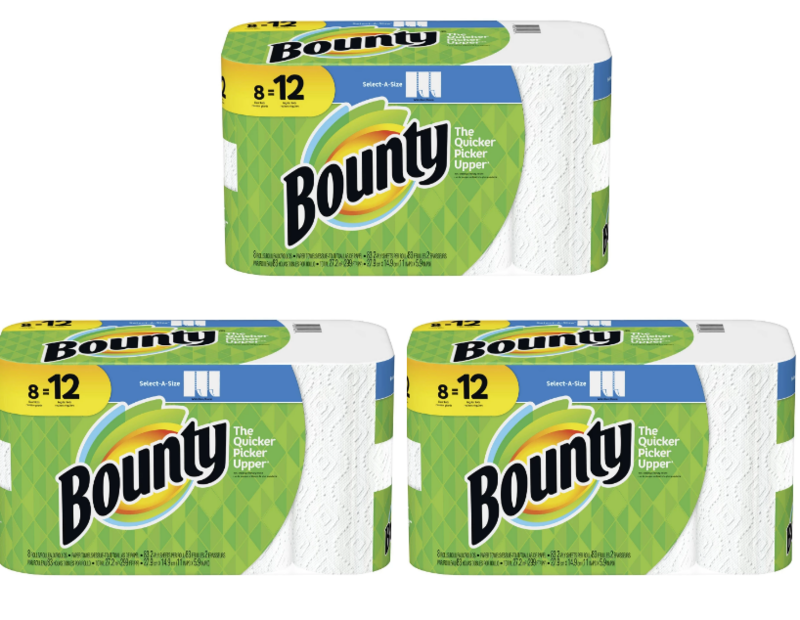 Add (3) 8 count Giant Rolls of Bounty Select-A-Size white paper towels to your cart and head to checkout. Free $10 Target gift card will automatically be added to your cart (total $31.49). Note: Offer is only valid when you select FREE in store Pickup, Drive Up or Target Restock (when available). Factor in the Free $10 Target gift card and its like your paying only $21.49 for all three packs or just $7.16 each. Your gift card will be shipped to you after you have picked up your qualifying order or your Target Restock order has shipped. 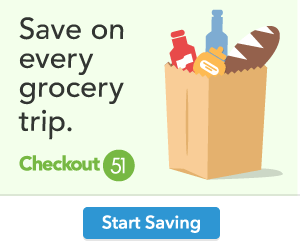 Target Red Card users will receive an additional 5% off, plus free shipping on your Target.com purchases. Not a Redcard holder. Sign up HERE← for FREE.